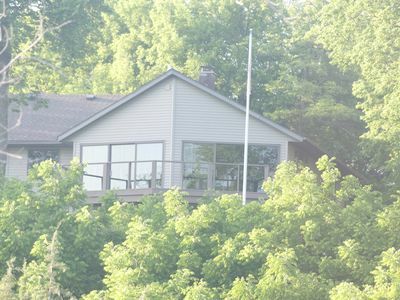 Our vacation Cottage is located on a 1/2 acre right off Highway 35 within walking distance to downtown. 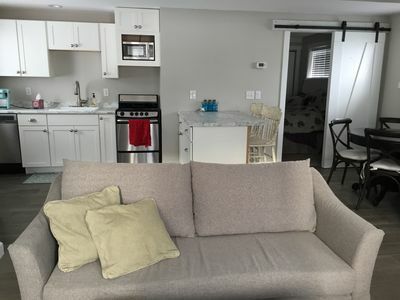 The Cottage has two available units to rent. 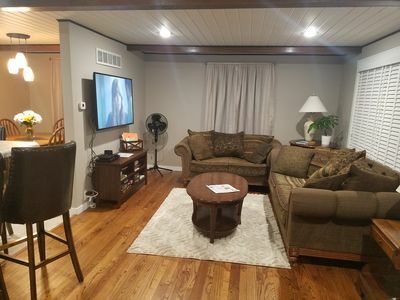 Rent one or both! 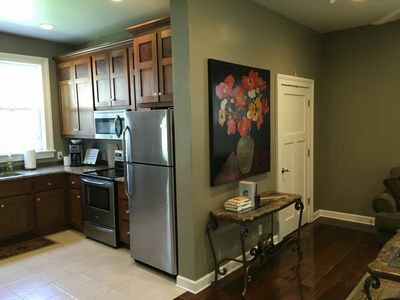 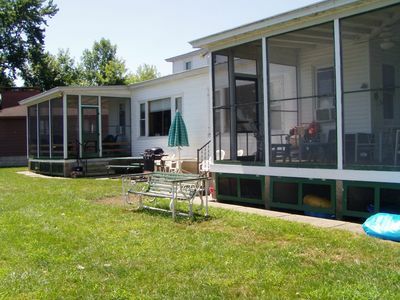 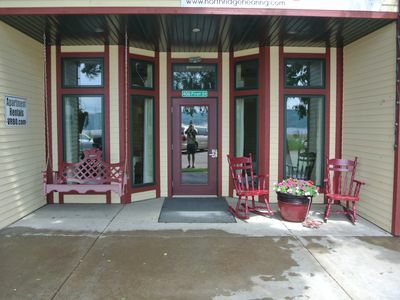 Each cottage has it's own separate entrance and has an enclosed back porch between each cottage. 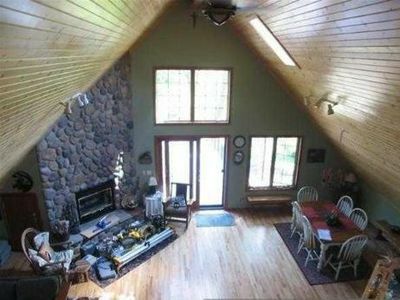 Cottage #2 has 1 bedroom, 1 full bath and sleeps up to 4. 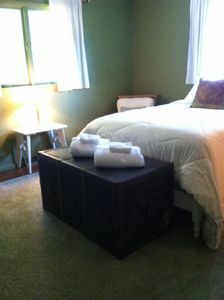 Queen bed and pull out couch. 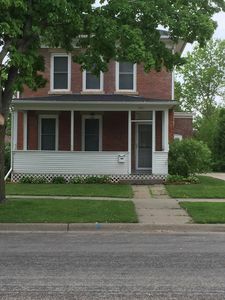 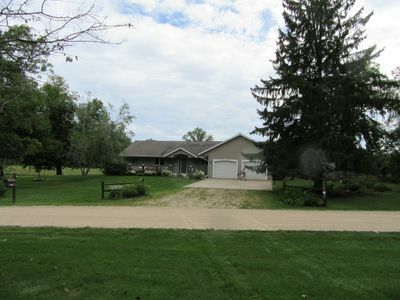 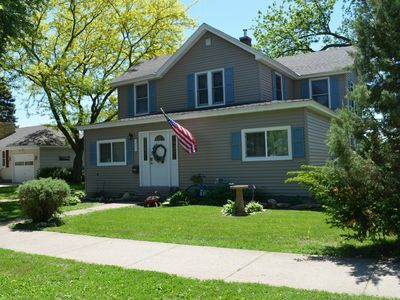 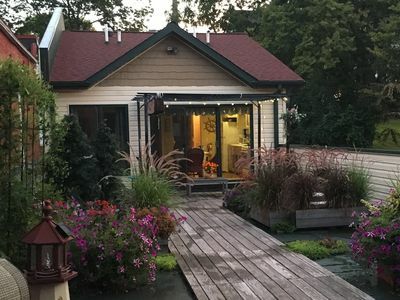 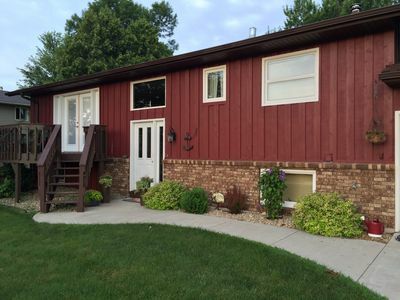 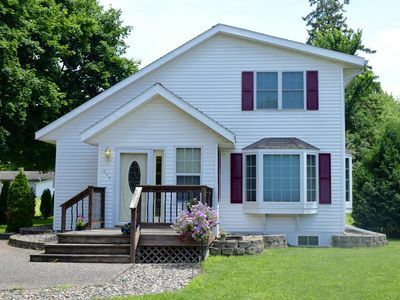 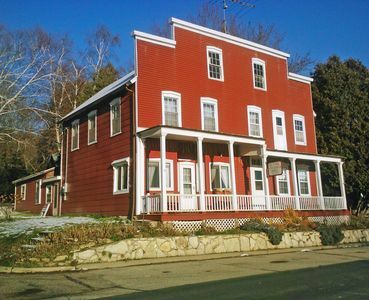 Beautiful home in Pepin... only 3 blocks from Lake Pepin! 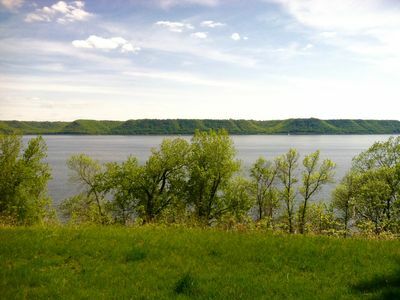 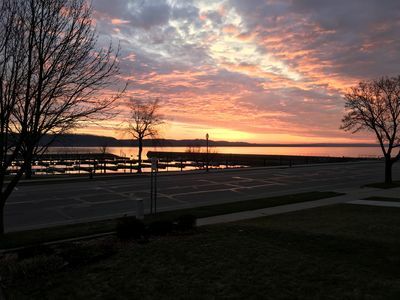 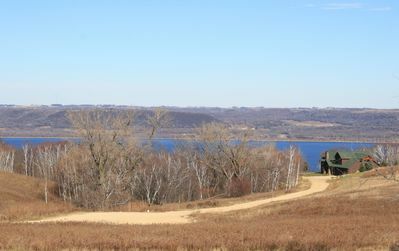 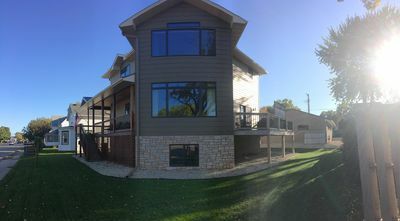 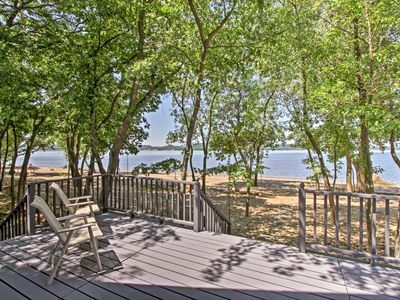 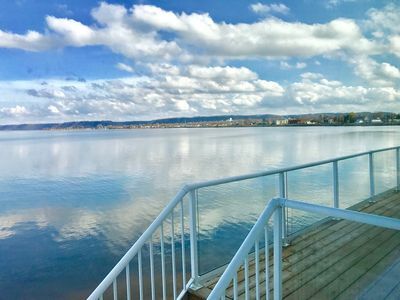 Large private lake front home with stunning views on Lake Pepin.